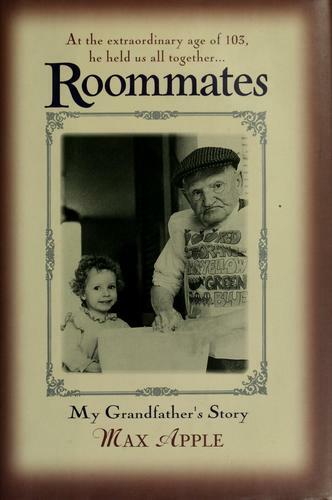 The saga of an ambitious, immigrant Lithuanian Jewish family in Michigan and the exceptional bond between baker grandfather Rocky and his grandson, the author, who replaced a dead son in the old man's affections, is recounted here by Apple ( Free Agents ). This focuses on the choleric but lovable Rocky and his guidance of his grandson into manhood, including their sharing quarters during the author's graduate studies at the University of Michigan. Their loving though often stormy relationship was seriously tried only by Rocky's dislike of Debby, the woman Apple married, who ultimately won him over by bearing two great-grandchildren. During Debby's long, terminal illness, Rocky, at age 103, ``bounced back into action . . . too busy to die,'' caring for the author's children and the household just three years before his own death.